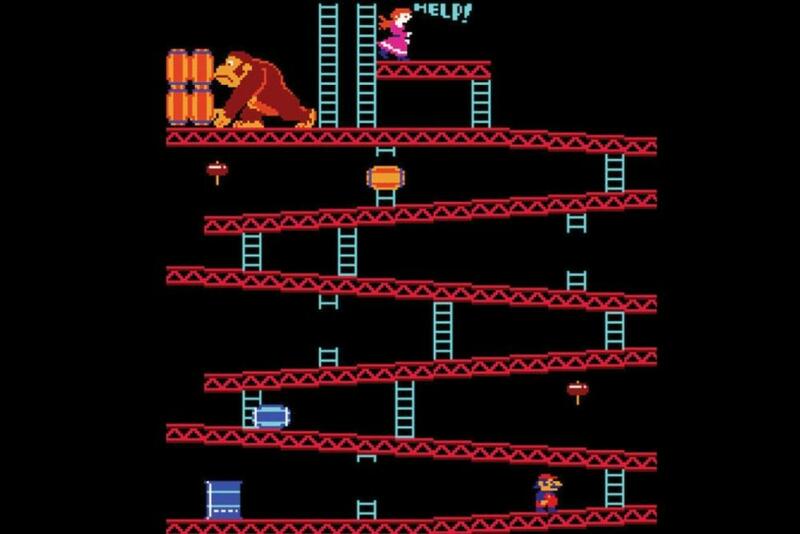 Nintendo’s famous gorilla has come a long way since his 1981 arcade debut. Initially a mortal enemy of Mario, Donkey Kong’s trajectory changed when Super Mario Bros. came along in 1985, bringing with it a new bad guy, Bowser, who promptly took over princess snatching duties in the Nintendo universe. Laid off from that gig, DK became a much friendlier mascot, keeping himself occupied with his family, saving hordes of bananas, taking up the bongos and wearing a tie. His latest adventure, Donkey Kong Country: Tropical Freeze, arrives this week for the Wii U. It’s being hailed as another winning game for the big ape, though how will it ultimately stack up against his greatest hits?